There aren’t many things the Padres have going for them these days… their bullpen, however, is one thing they definitely have going for them. Star Wars is another. I freaking love these guys. Led by Heath Bell, who is amazingly still on the team after the trade deadline, they hold the best ERA (2.79) in all of baseball and have held opponents to a .222 BA. Pretty freaking impressive. “The Penitentiary,” as they are also known… are Star Wars nuts. 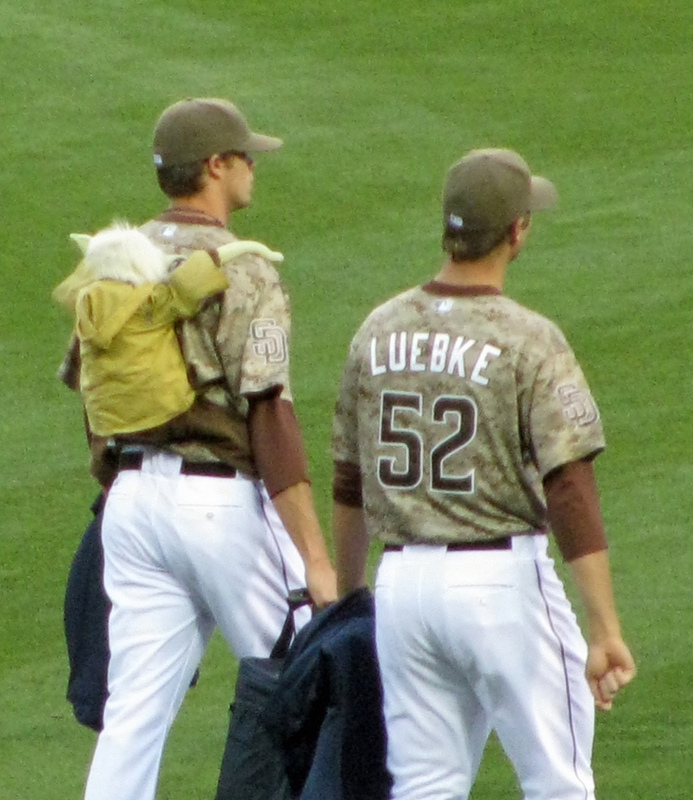 Obviously inspired by this shot of Skywalker and Yoda, you can find the Yoda backpack all over the place in the San Diego bullpen. 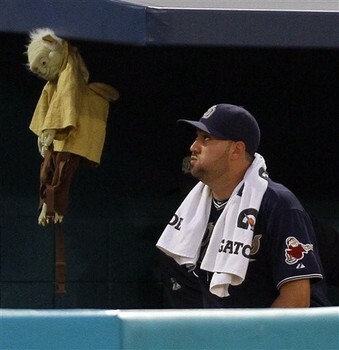 There have been many pictures of Yoda in the bullpen with the Pads. Here are a few of them. Enjoy. 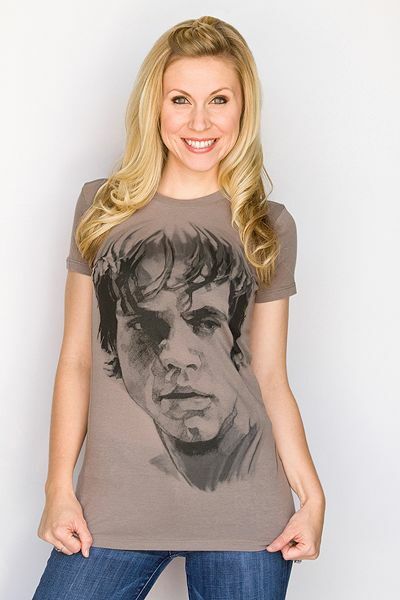 Fueling the history of the Star Wars Padres craze, Ashley Eckstein, the wife of former Padres 2B, the ever-scrappy David Eckstein, is a huge Star Wars nut. 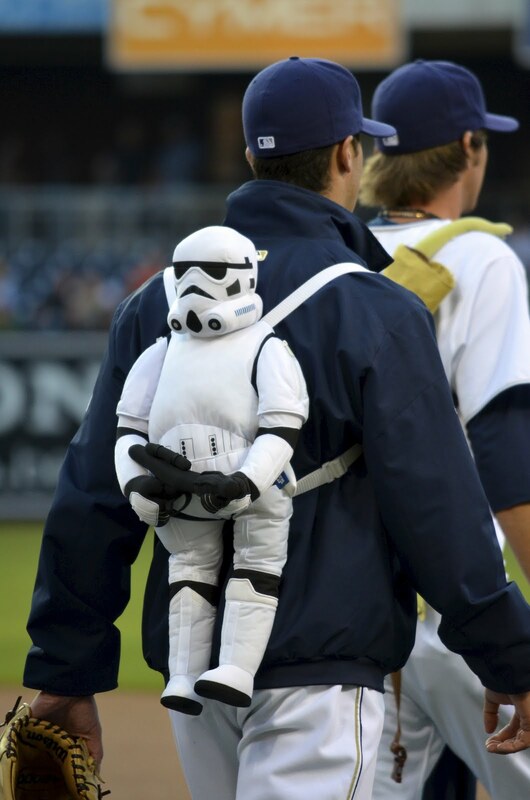 Hot, baseball fan, Star Wars fan. The triple whammy. 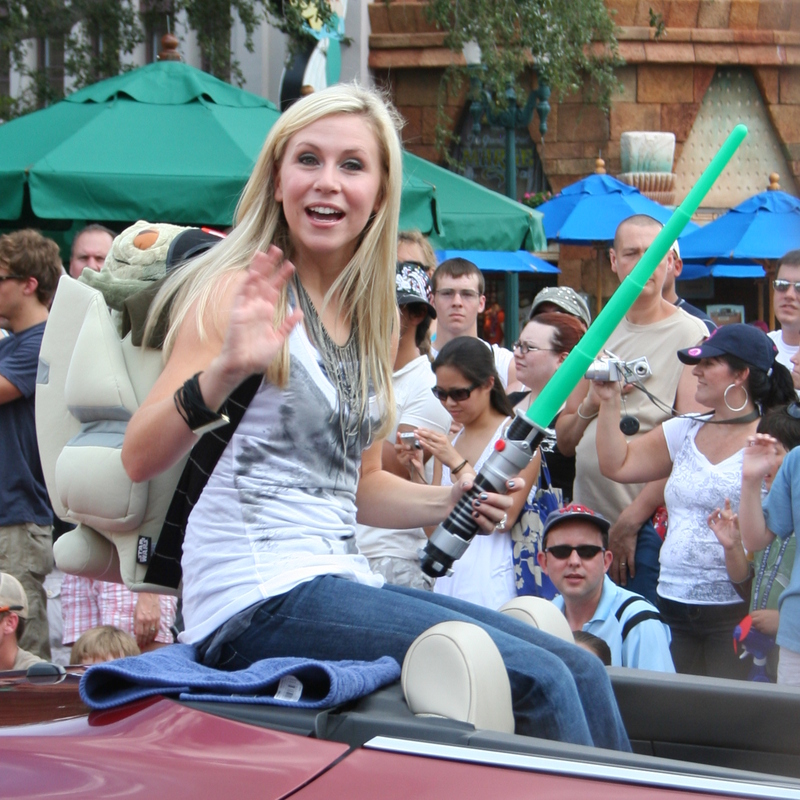 She is the voice of Ahsoka Tano on “Star Wars: The Clone Wars” and the founder of Her Universe, a company that makes Star Wars-themed clothing for women. Read all about it here. Last year, Padres reliever Ryan Webb, who is now with the Marlins, gave an interview and said. 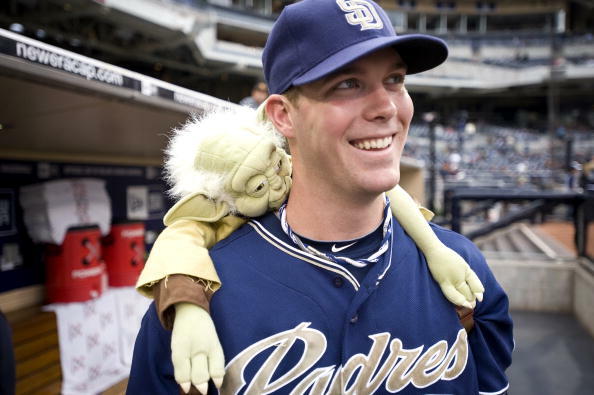 “One day (Heath Bell) showed up with Yoda here, and I wore him out and ever since then, we’ve won a bunch of games in a row so he’s kind of become a good luck charm. Now we’re just adding more and more. We’ve got Chewbacca now. 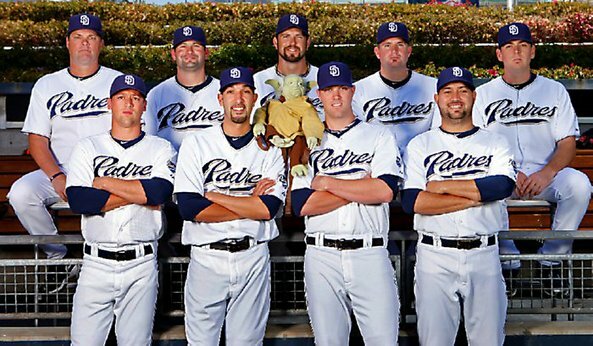 We took three in a row with Chewbacca so he’s kind of part of the crew now.” The legend of Yoda in the Padres bullpen grows. Sure, he’s been around awhile. 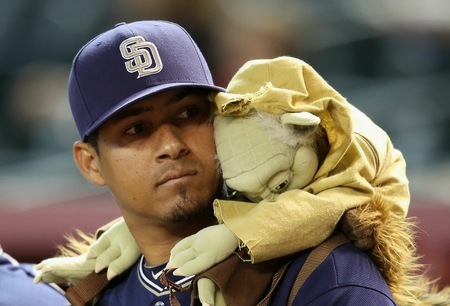 In addition to Chewy, and no doubt inspired by Comic-Con recently coming through San Diego… Yoda has a few new friends. We saw these shots on Tenth & Island. Enter storm trooper and R2-D2. Upon further inspection, uh, Erik Hamren… is that a lemon in your glove or are you just happy to see me? Love it. These dudes are constantly up to shenanigans. There is no good reason for a Major League Ball player to be walking around with a lemon…unless he’s up to no good…which is so good. 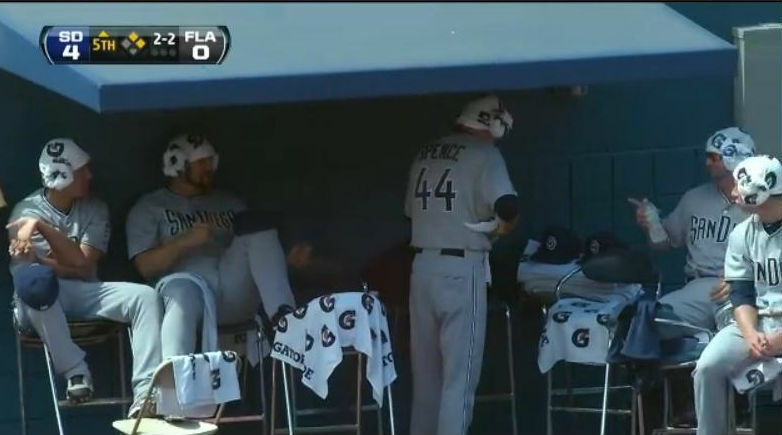 A couple weeks ago, we caught a solid glimpse of Heath Bell, Josh Spence and the guys keeping cool with some Princess Leia bun shaped towels on their heads. Yesssss! Of course Yoda is hanging up in the corner. Their mascot. Whatever they’re doing, it’s working. Keep up the good work, Padres bullpen. 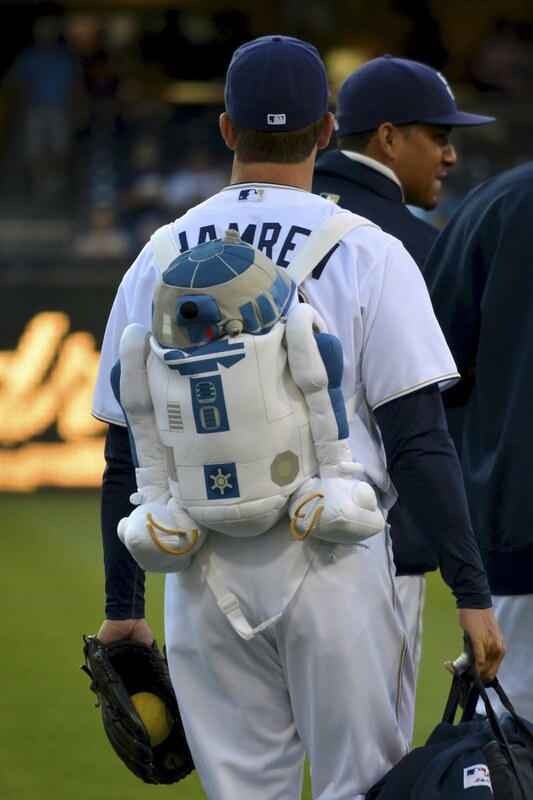 To any of you relievers, if you can find one, I will personally pay for any of you to wear a Princess Leia bikini backpack. Somebody find one, please. If they don’t exist…somebody make one. 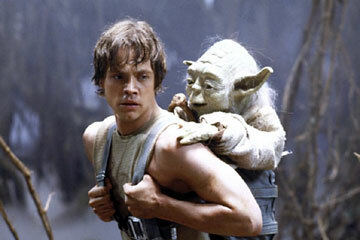 Until then, fans, you can settle for the Yoda backpack. Get yours here. 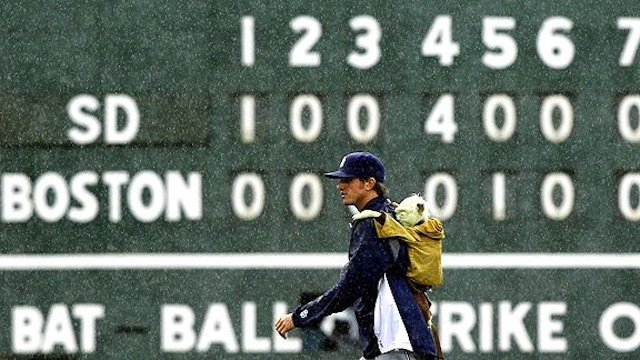 Go Pads. This entry was posted in Baseball, MLB, Movies and tagged and The Force, ashley eckstein, chewbacca, Comic-Con, devid eckstein, ERA, Erik Hamren, Heath Bell, Josh spence, Major League Baseball, MLB, Padres, Padres Bullpen, Princess Leia, ryan webb, San Diego, San Diego Padres, Star Wars, Star Wars: The Clone Wars, storm trooper, The Force, The Penitentiary, Yoda, yoda backpack. Bookmark the permalink.